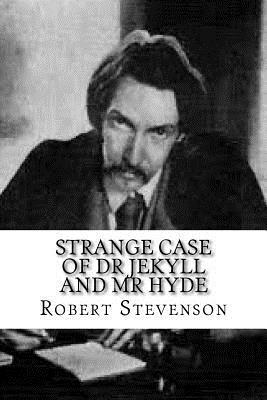 Strange Case of Dr Jekyll and Mr Hyde is a novella by the Scottish author Robert Louis Stevenson first published in 1886. The work is commonly known today as The Strange Case of Dr. Jekyll and Mr. Hyde, Dr. Jekyll and Mr. Hyde, or simply Jekyll & Hyde. It is about a London lawyer named Gabriel John Utterson who investigates strange occurrences between his old friend, Dr. Henry Jekyll.